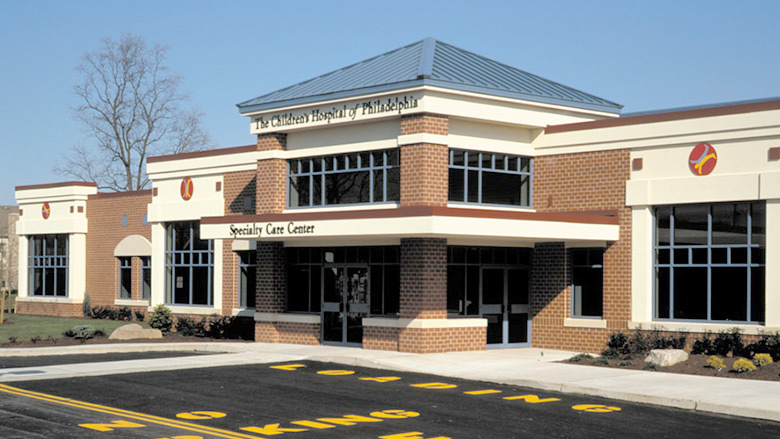 The Children’s Hospital of Philadelphia (CHOP) Care Network location in Bucks County, PA, offers after-hours urgent care — fast, convenient care for children from infants to adolescents who need to be seen right away — provided by a dedicated team of board-certified CHOP pediatricians and pediatric nurses. Please confirm participation with your insurance carrier as proper authorization may be required. This location does not provide emergency care. Please call 911 or visit your nearest emergency room.